The most epic Keeping Up with the Kardashians fights ever. 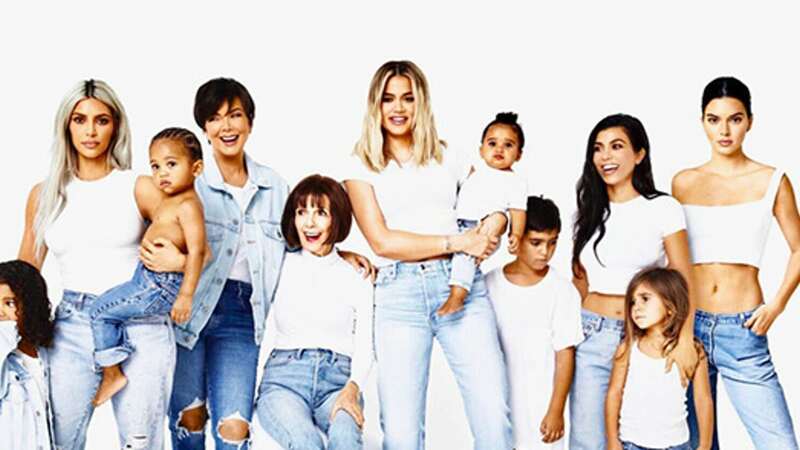 We love the drama, we know that you too, that's why we have put together the best-televised fights of Keeping Up with the Kardashians in a single post. Here you'll find Kim Kardashian West fired to Kris Jenner, Khloe Kardashian arguing with Rob, Bruce Jenner arguing with Khloé Kardashian and the epic fight for the Bentley. Enjoy every moment and of course, the new season of this crazy family. By the way, this count includes Taylor Swift.